 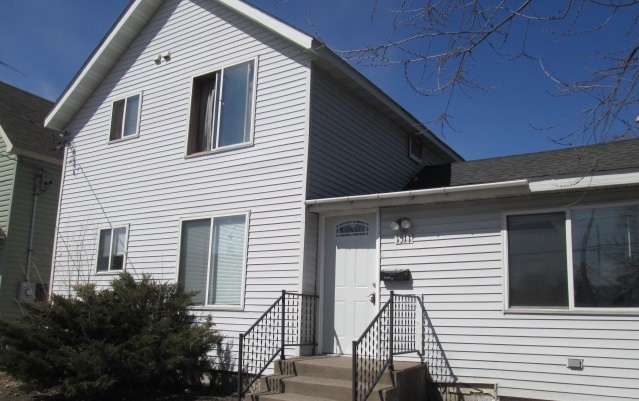 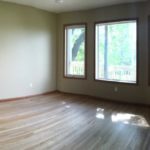 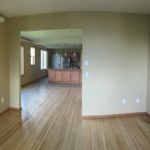 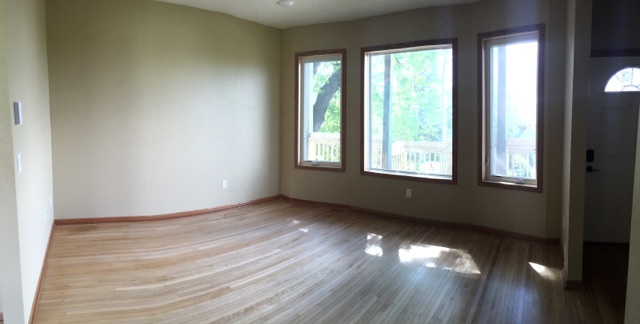 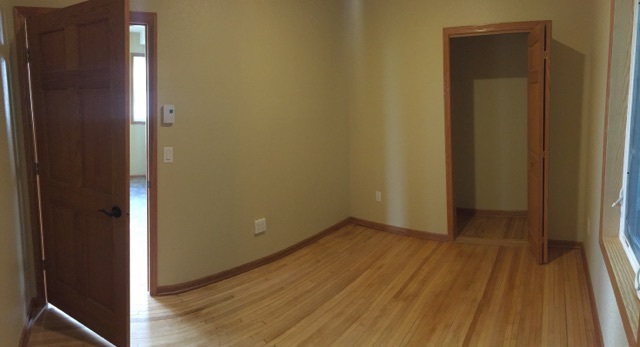 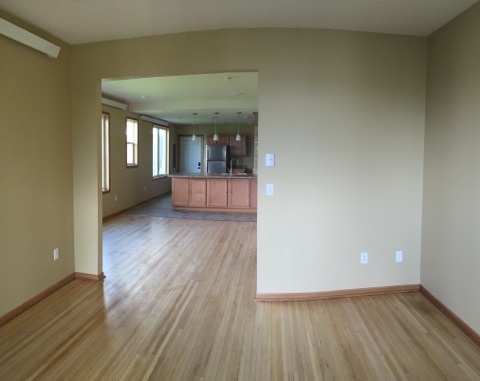 Completely renovated triplex close to downtown. 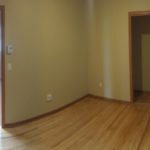 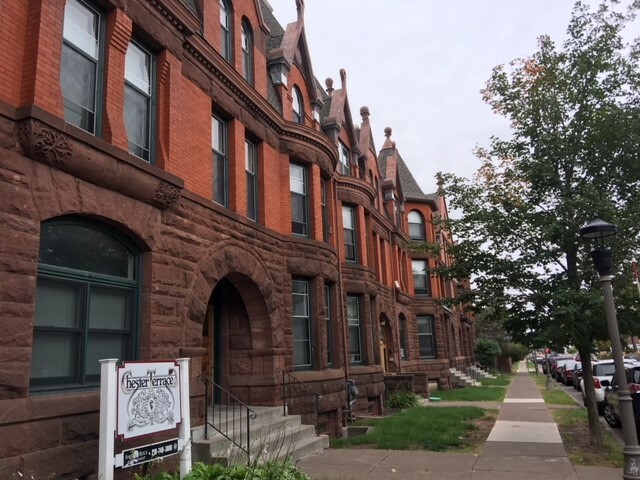 This beautiful 2 bed + 1 bath apartment is located within walking distance to all of downtown and Canal Park. 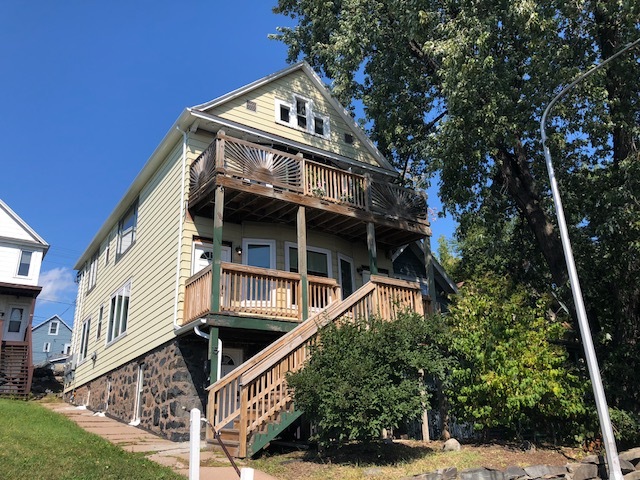 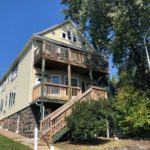 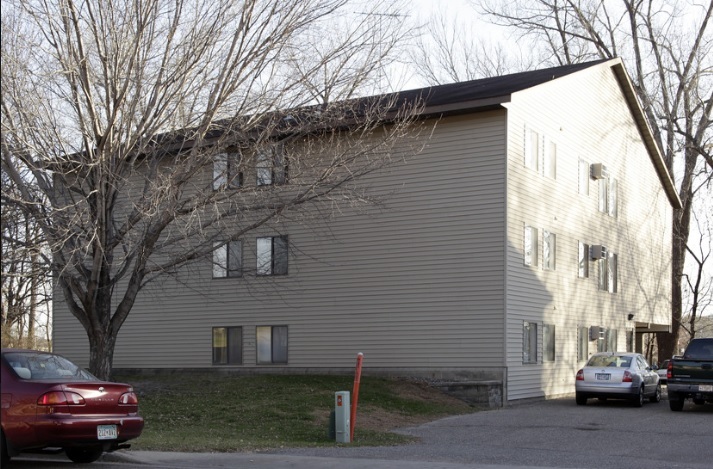 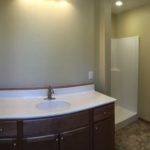 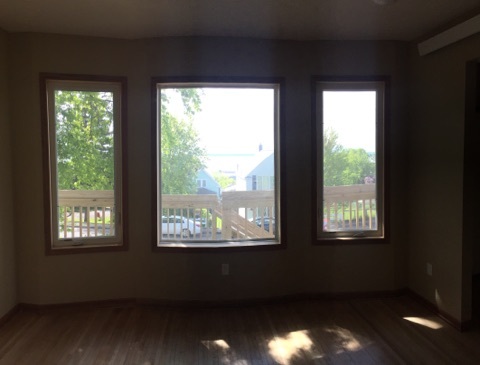 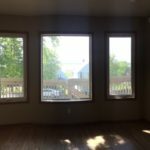 Other features include off-street parking, a dishwasher, laundry and a front deck with lake views! 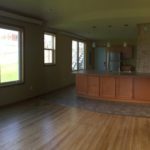 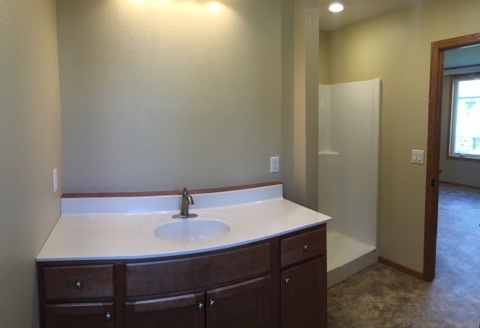 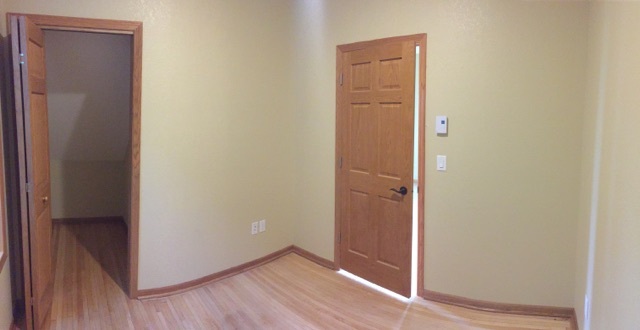 Don’t miss out on this beautiful apartment! 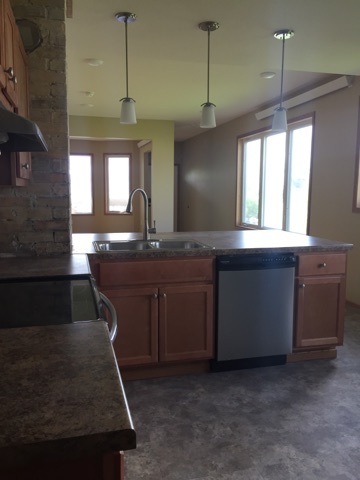 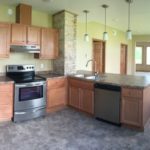 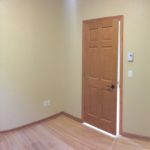 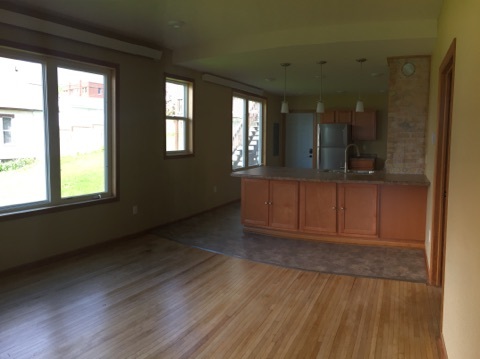 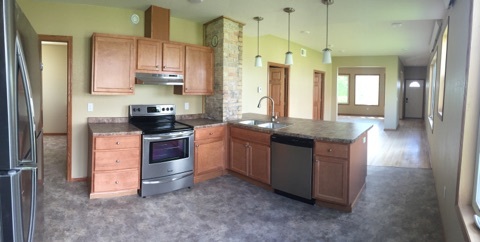 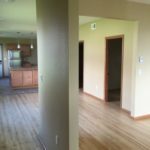 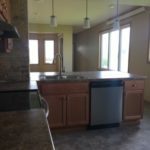 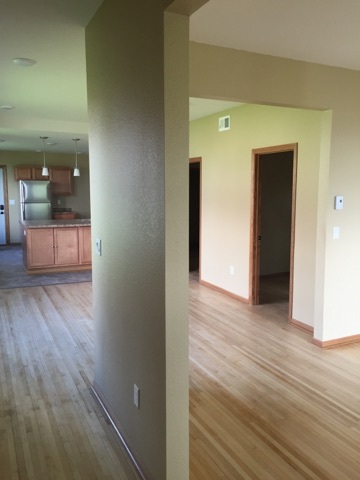 Call ShipRock Management at (218) 740-3800 to schedule a showing!